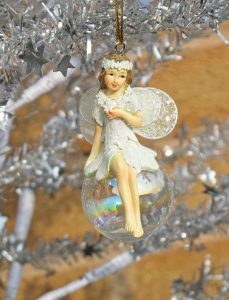 From Gisela From Gisela Grahams Snowdrop Collection. 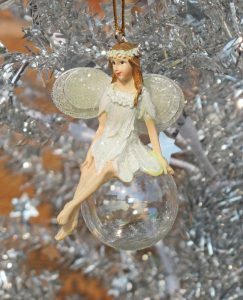 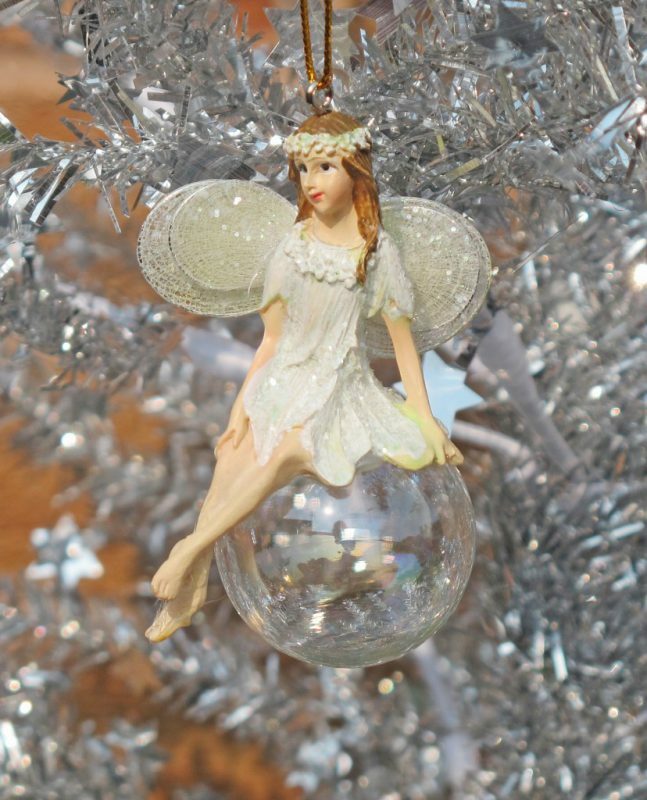 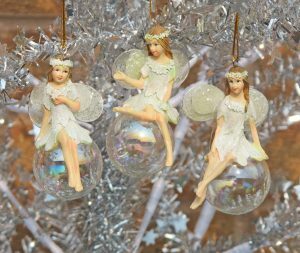 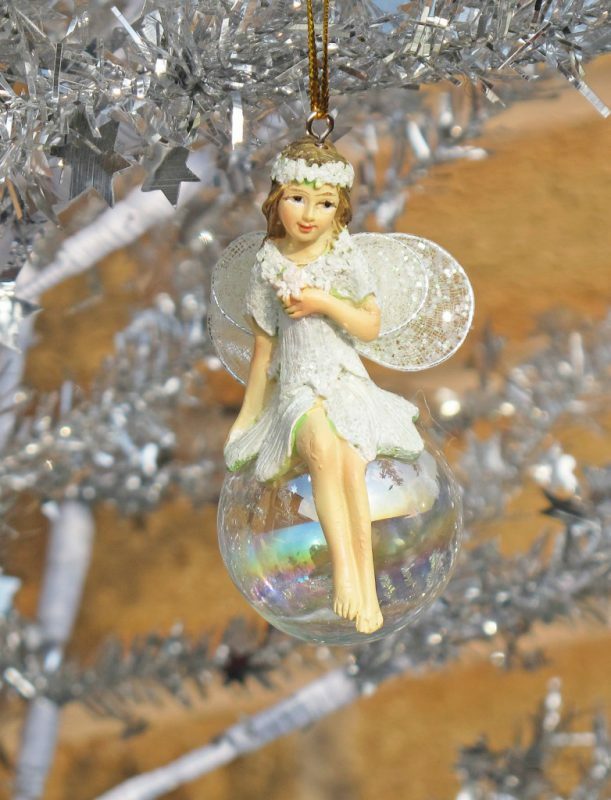 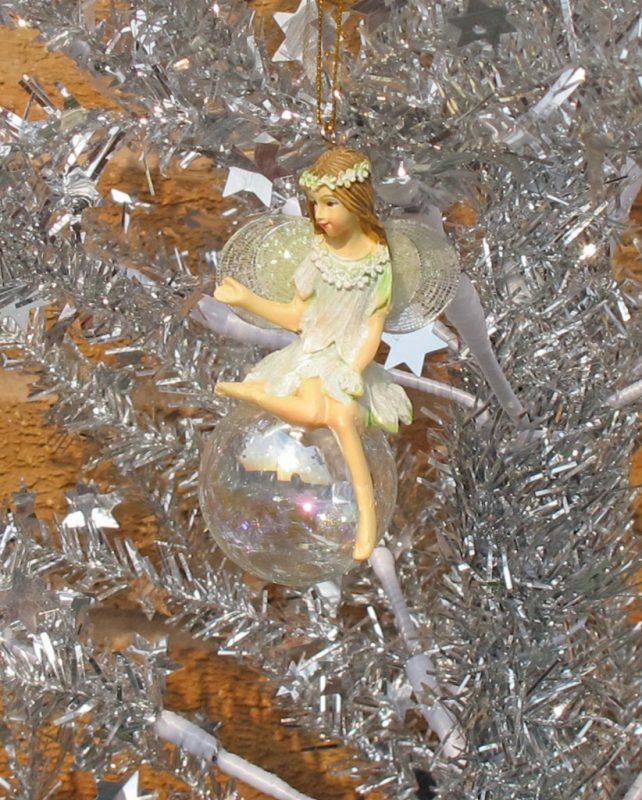 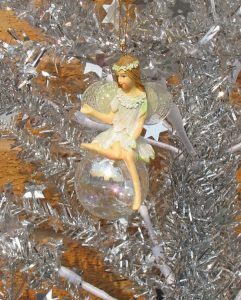 A selection of three very pretty fairies crafted from highly detailed resin fairies, each one is dressed in pretty snowdrop dresses adorned with matching floral head dresses, glittering wings and sat upon a rainbow iridescent glass bauble, 8.5×4.5x4cms. 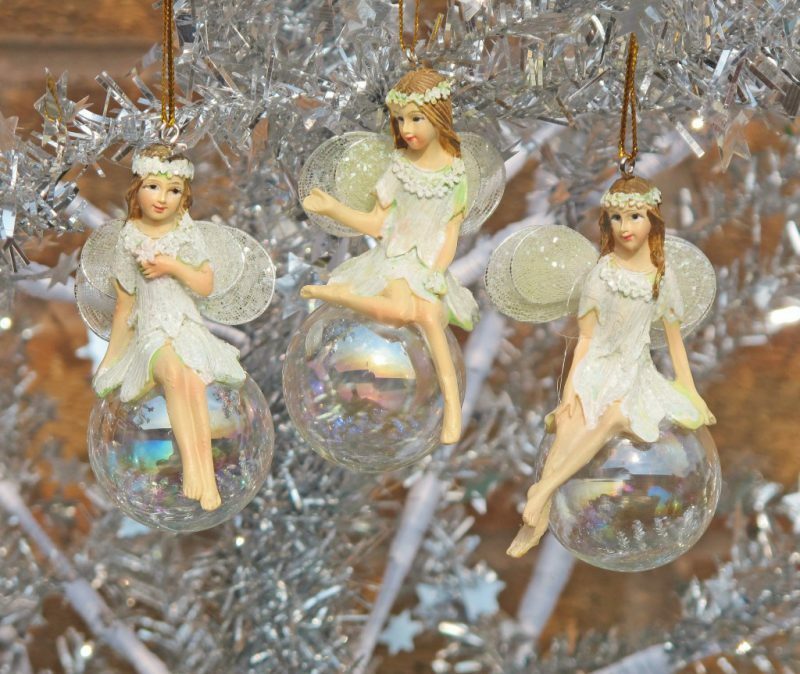 you will receive all three.